Right Up There Lyrics by Badshah and Lisa Mishra belongs to the album ONE (Original Never Ends). Its music and lyrics both are given by Badshah. Get full lyrics of this song here. 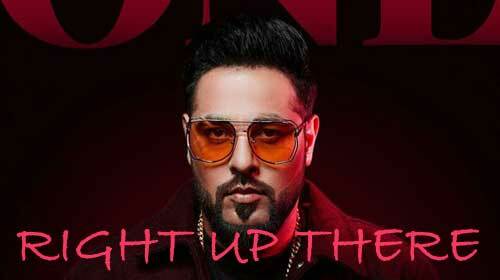 If you find any mistake in lyrics of RIGHT UP THERE LYRICS – Badshah | ONE song please let us know in comments.